How Much? $9.99/month, including shipping. Save on 3, 6, and 12 month subscriptions. Prices in Canadian dollars. What’s in it? A brand new Alicja Confections chocolate bar flavour every month. 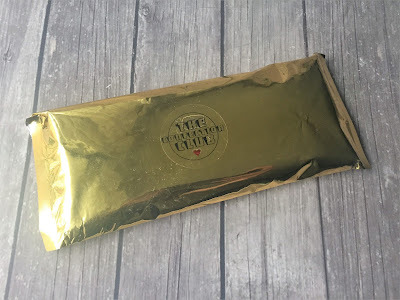 The Confection Club is a new monthly subscription from Alicja Confections which sends a brand new chocolate bar flavour, wrapped in fancy gold foil. Subscribers get to try a new, awesome flavour before it becomes part of the Alicja Confections product line. All the bars are designed and handmade by Alicja, the "owner, creator, chocolate magician" behind Alicja Confections. Alicja Confections is a handmade chocolate and confectionery dream! We're big on crazy flavours like milk chocolate potato chip, white chocolate pop rocks, and more! How Much? $29.99 per month, plus $8 shipping. Prices in US dollars. 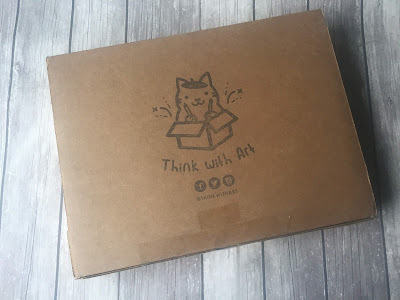 Think With Art is a new subscription box for kids. The aim is for kids to learn critical thinking skills using art. Each month, your child will receive a box filled with fun art supplies, a new chapter in Mr. Toffee's journey and a problem to solve. Every box will include a unique project, and products that highlight different art techniques. Think With Art is aimed at kids aged 6 to 10 years.. Through Think With Art, children learn through storytelling, sketching, and communicating their ideas through their creations. They will learn various art techniques and discover a wide range of art mediums such as watercolour, acrylic, oils, pastels, and more. All while creating something that they can be proud of! First look! How Much? $102 for 6 months or $192 for 12 months. Shipping is included. Prices in Canadian dollars. What’s in it? A funky pair of socks for men or women. 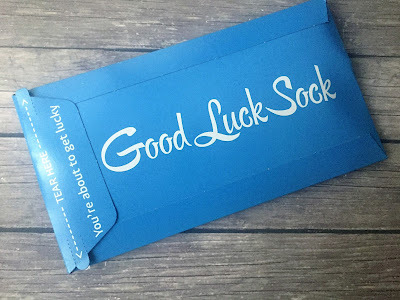 Good Luck Sock is a Canadian service that sends a funky pair of socks to your door each month. Good Luck Sock was recently featured on CBC's Dragon's Den. Click here to check it out! All their socks are a high quality and designed by the Good Luck Sock team in Edmonton, Alberta. Good Luck Sock offers sizing and designs for men and women, in regular crew sock designs as well as active fit designs. How Much? $39.95/month, plus $10 shipping. Prices in Canadian dollars. What’s in it? 4-6 hand-picked, small batch, Canadian products that you might find at your local farmers' market. 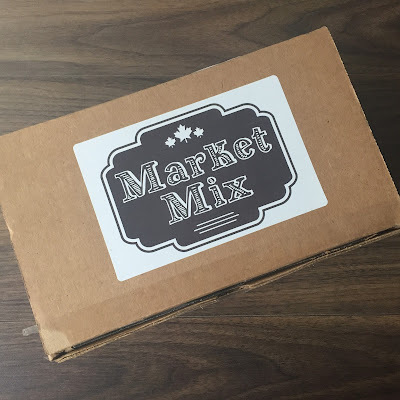 Market Mix is a new Canadian subscription box, based in Calgary. Each month, Market Mix sends the farmers' market to your doorstep. With Market Mix, you will receive hand-picked, small batch, local good, without having to go to all the markets yourself. Boxes may include a variety of treats, from candles to soaps and relishes to lotions. All products will be Canadian made! Market Mix aims to get wholesome, local products to Canadians in a simple and delightful way – with a package full of goodies delivered every month! Buying from local producers stimulates the home economy and supports our neighbours, so Market Mix makes it easy and affordable. First look! 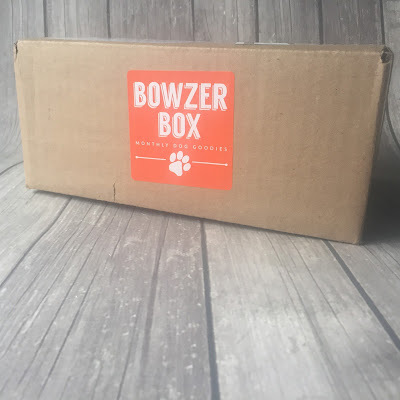 This box was provided complimentary for review and this box contains affiliate links. How much? $32.95/month, plus $8.95 shipping. Prices in US dollars. What's in it?3-4 handmade, natural bath & beauty products. Always cruelty-free. 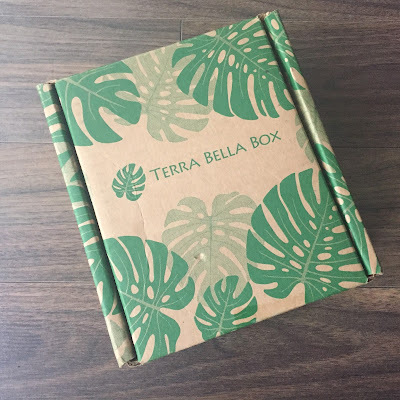 Terra Bella Box is a different kind of beauty box. Each month, Terra Bella sends a collection of natural, handmade beauty products. Items are made by small businesses with love and are always cruelty-free. 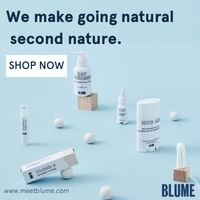 Products are always full size, and free of harsh chemicals. This month, Terra Bella launched the Makeup Edit box, which contains at least three cruelty-free and natural makeup items. The Makeup Edit sells for $29.95/month plus $10.95 shipping. Subscribers have the option to switch back and forth between each box (as long as the change is made before the 20th of the month). You can skip or cancel any time. How Much? $20 per month, shipping included. Prices in Canadian dollars. 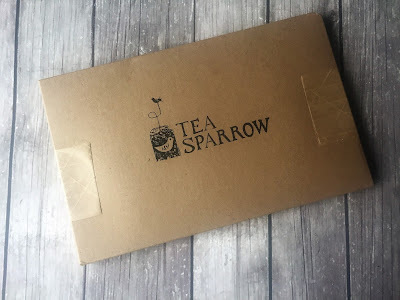 Tea Sparrow is a Canadian tea subscription service, based in Vancouver. Tea Sparrow curates their boxes by hosting bi-weekly tea parties where local Vancouver members taste and score teas from around the world. Each month, members receive the 4 highest rated loose-leaf teas: one each of black, green/oolong, rooibos and herbal. All of their teas are free of artificial ingredients. You can expect about 35 cups of tea per month. Save it all for yourself, or share with a friend! Also be sure to check out the Tea Sparrow blog. There are loads of recipes for tea cocktails and other interesting creations! The box contains brewing instructions inside the lid! This month's tea selection helps you meet some new year resolutions.